Former president Maumoon Abdul Gayoom on Sunday officially sought to register a new party days after he lost the leadership dispute over his old party. The country's Supreme Court last week had dismissed the lawsuits filed by two locals at the Civil Court requesting to return the now opposition Progressive Party of Maldives (PPM) leadership to Gayoom. Gayoom was unceremoniously ousted from the party after falling-out with his half brother Yameen. 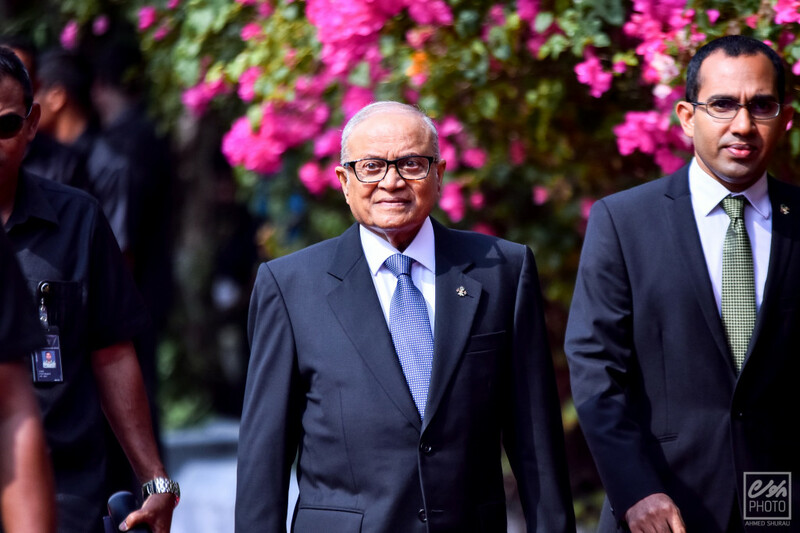 The 80 year old had formed Maumoon Reform Movement (MRM) following his jailing over the alleged plot to overthrow the government in February last year. After the top court verdict, the former president has now asked the country's electoral body to register MRM as a new political party. His half brother Yameen meanwhile had also established a new party before the top court verdict.